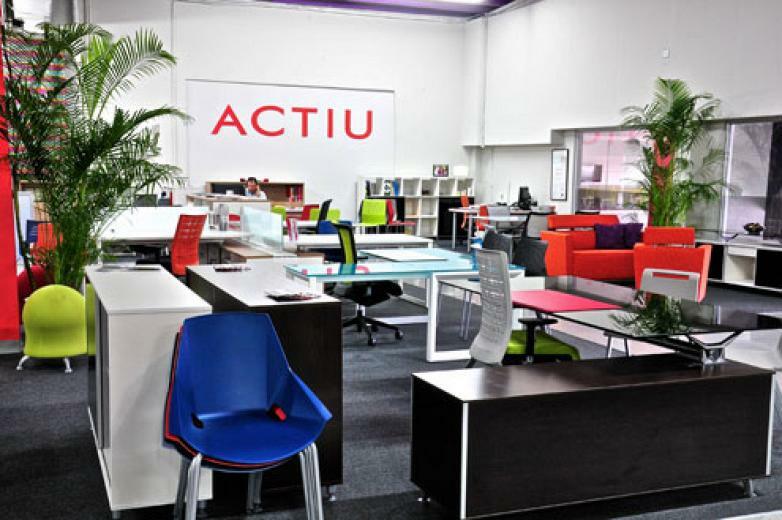 Actiu witnessed at first hand, the evolution of the family business Systronics from Puerto Rico, who began their career in 1976, selling just one product and with five employees and now they have 3 branches all around the Island and they are one of the leading Puerto Rican companies, included in the Caribbean Business Top 300, specialised in the distribution of technology and furniture for work environments. 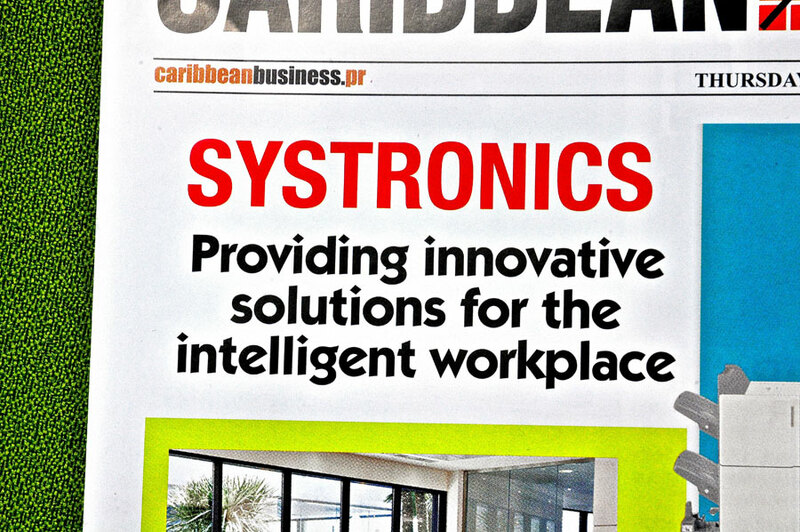 Systronics began as a specialised company in the computer sector, which evolved with the market and focused on multi-functional team systems and PC´s. 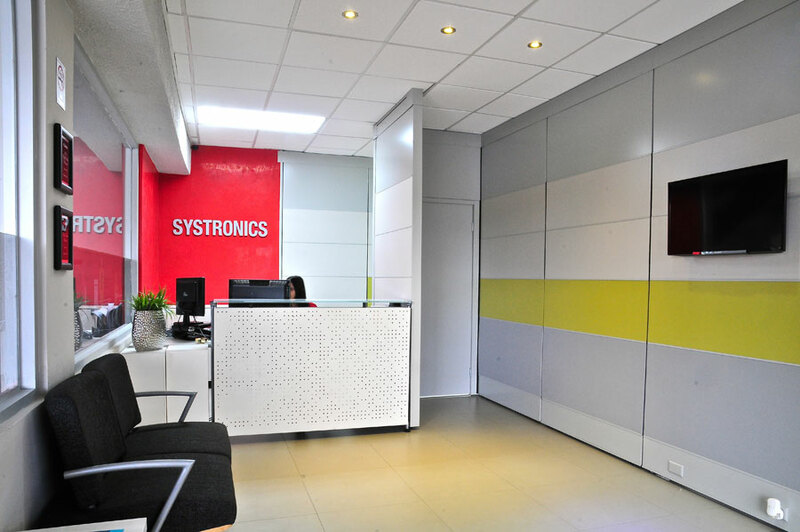 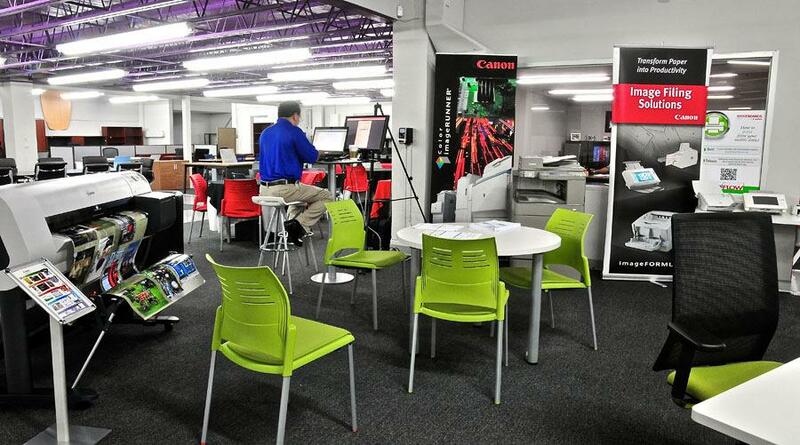 Later, in 2004, it created the technology and furniture division, two areas that developed in parallel, in the same company, albeit in different spaces. 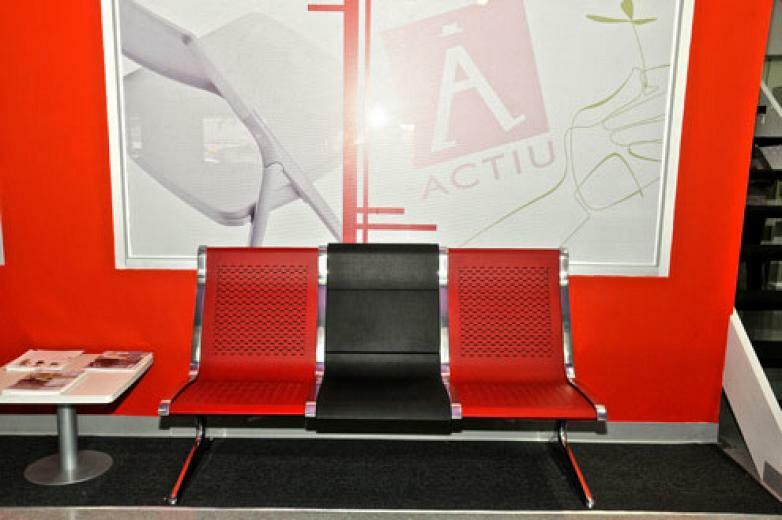 Systronics has been the official distributor for Actiu for twelve years, although not until 2014, following a well studied strategy, it carried out a complete integral refurbishment of its facilities. 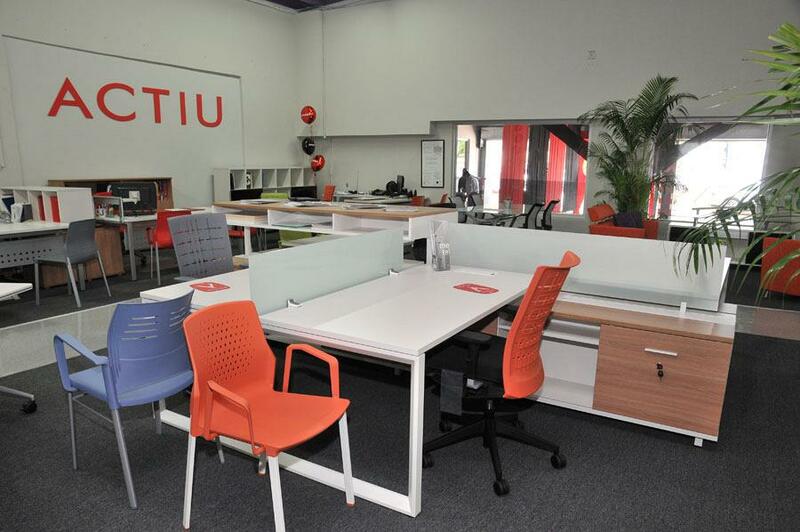 Under a new fusion concept, it united its technology and furniture departments, until now independent, with the aim to provide more efficient, complete solutions tailored to the real needs of its customers. 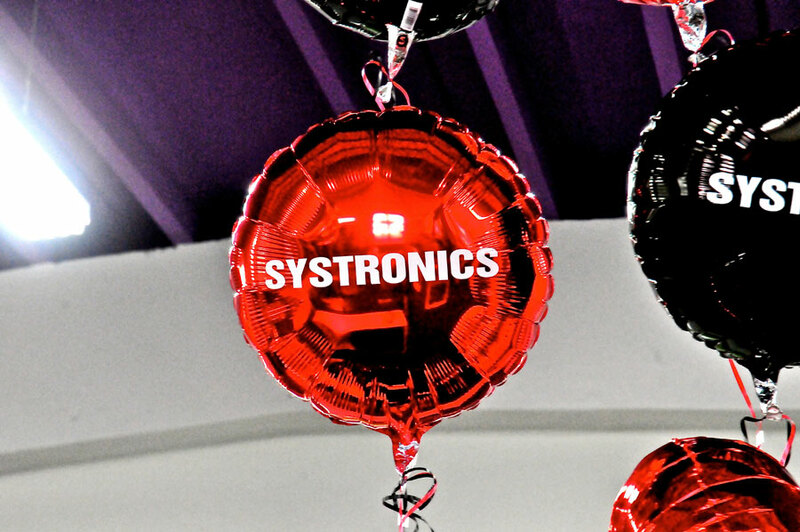 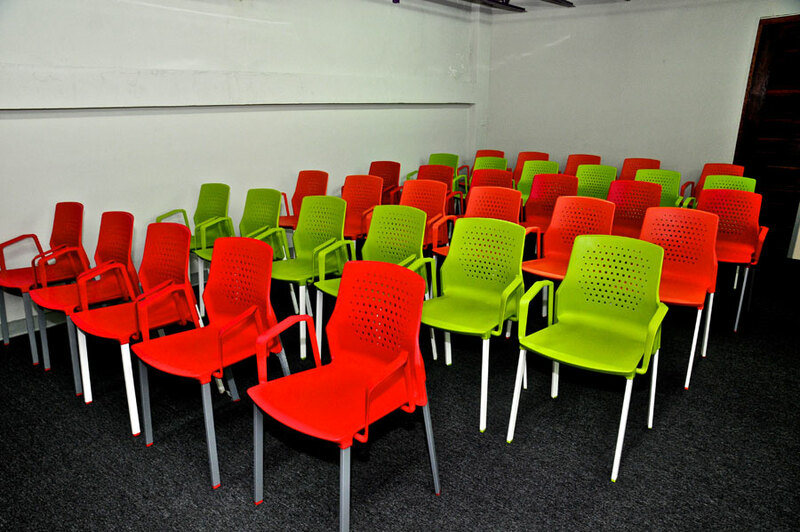 On 13, 14 and 15 May, Systronics organised conferences in which the participants were able to enjoy the new facilities ( located in a Urb. 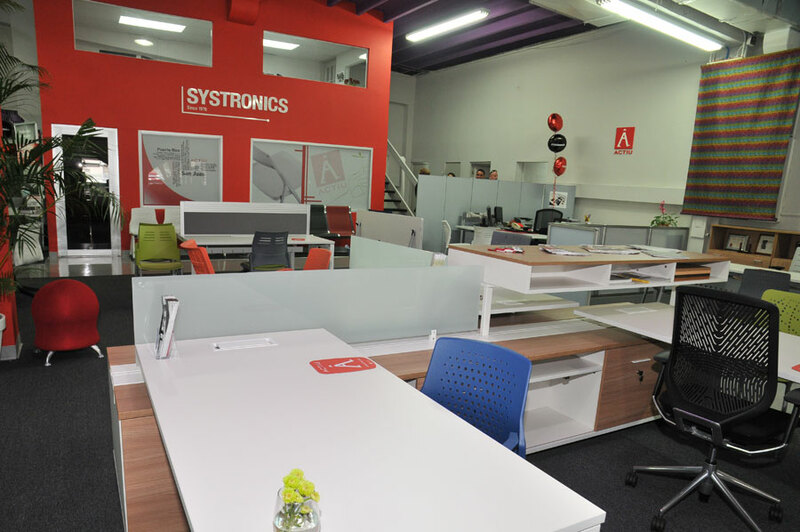 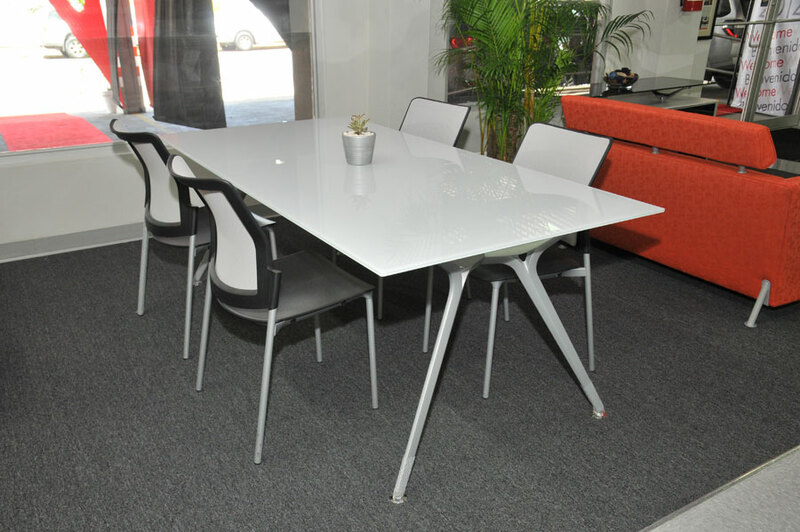 Tres Monjitas Calle Federico Costa #191, Hato Rey, Puerto Rico) and get to know the new trends in office furniture , hospitals, education , collections as well the whole range of advanced technology offered by the division. 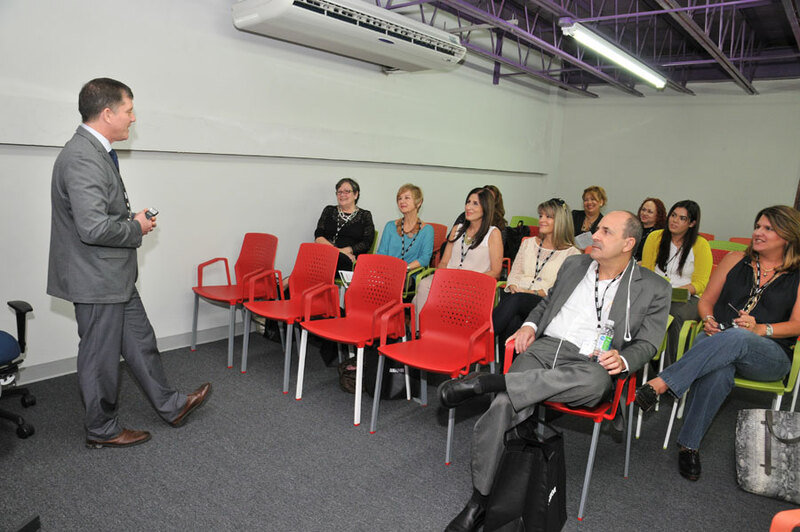 The event also programmed talks on ergonomics, sustainability and advanced technology in which the attendees were able to participate, including representatives of companies from all professional branches around the country, such as well-known architects and designers. 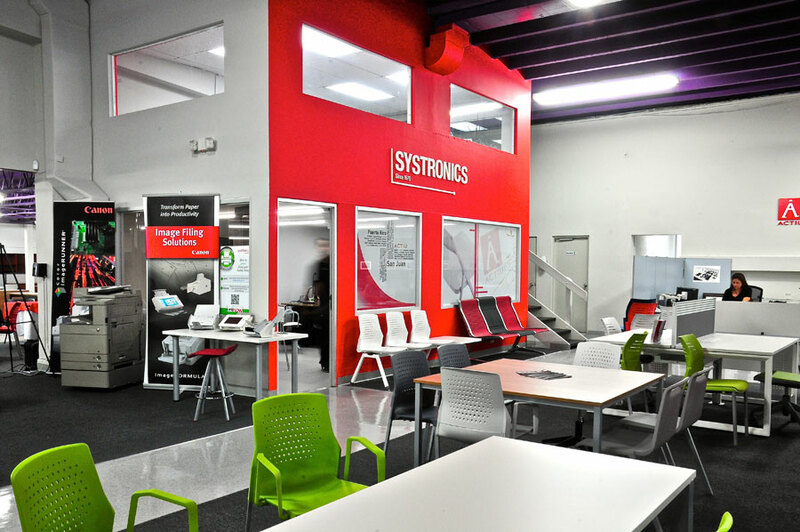 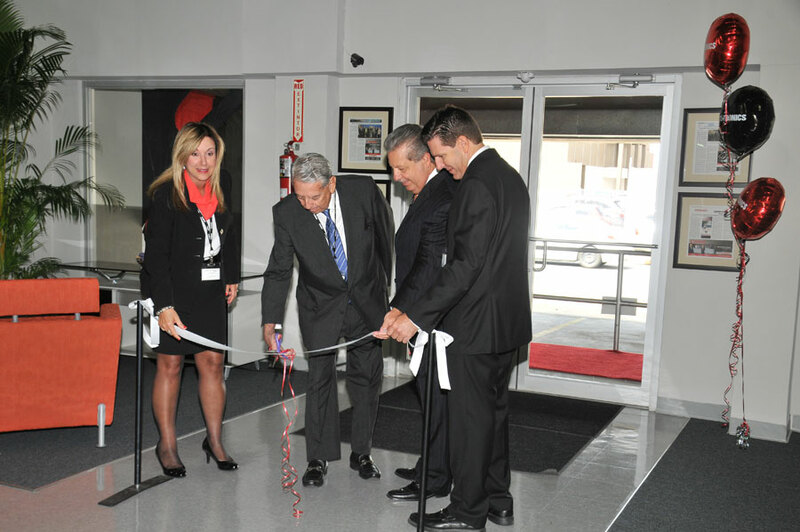 Actiu takes another step in their commitment towards consolidating their presence in the Latin American market, this time from the hand of one of the most prominent distributors of integral solutions in technology and office furniture from Puerto Rico such as Systronics.